At the middle of the week, I propose an outfit with a denim jumpsuit. I love this versatile garment. A “must” for this season, that make us feel like childrens again. 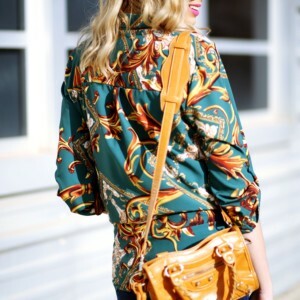 As you know, yellow is one of my favorite colors, because It provides a lot of energy and look good both on blondes and brunettes. That is why I wanted it to be the protagonist of today´s look. With my sunglasses from Woax and my Louboutin, I finish the day. me encantan las fotos!! que buena energía!! 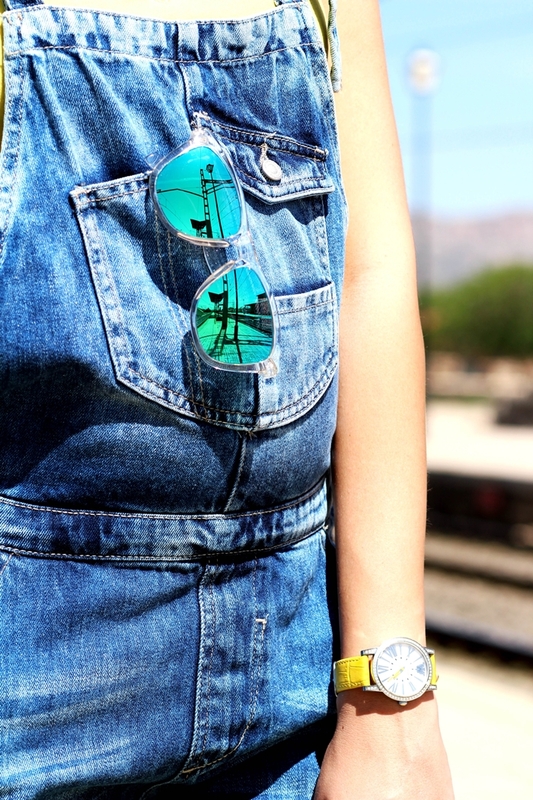 I love this look, the denim jumpsuite is perfect in combo with yellow! a ver cielo….a ti hay algo que te quede mal??? madre de dios, si te queda genial tanto un vestidocomo un mono vaquero!!! !